A serene and stylish mantel isn’t overdone or fussy. 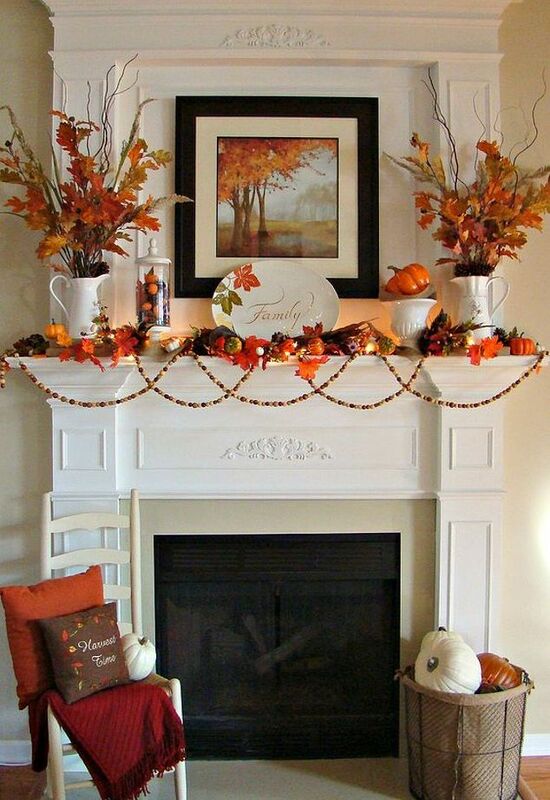 A few simple pieces of décor add a bit of fall flavor to a modern mantel. Ceramic pumpkins, glass bottles and an inspirational sign give this harvest-minded mantel a bit of seasonal spirit. A friendly fall hearthside is outfitted with creative décor. 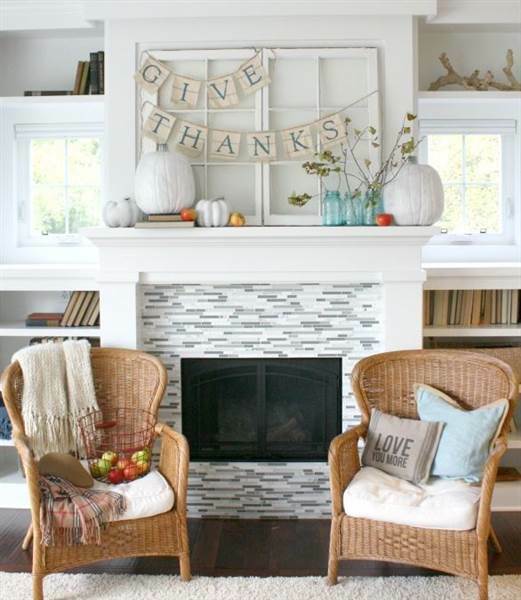 A picket fence piece, shutters and a windowpane offer this fireplace an appealing aesthetic. Plenty of pumpkins, candles and leaves give this space bewitching vibes. 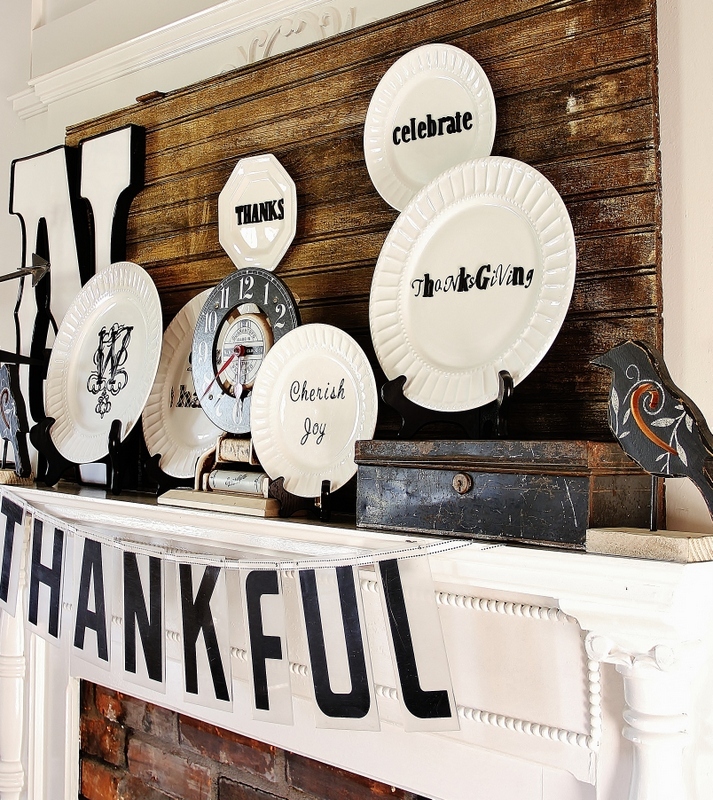 A unique fall mantel is lovely and unexpected with a plethora of plates. A variety of pretty sayings and quotes offer this mantel a graceful twist on traditional fireplace accessories. Perfect for those who love crafting and creating art pieces, this mantel will delight any houseguests. 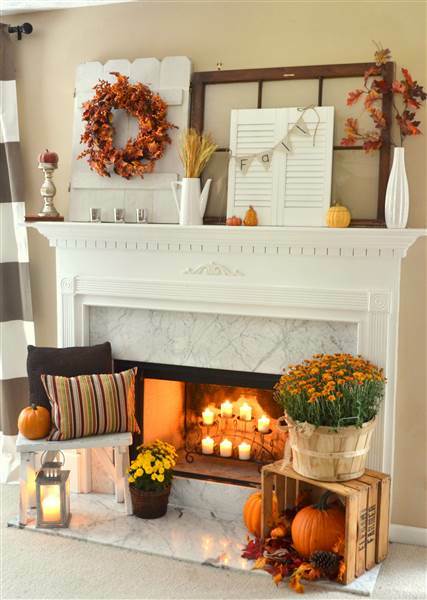 An autumn charged fireplace is filled with colorful oranges, browns and greens. A ‘family’ plate focal point offers a fashionable statement piece for a snuggle spot. Homey extras like a throw and pillows give this winning fireplace more tranquility.